Not surprisingly, the aroma of lemongrass essential oils has been described as slightly fruity, lemon-like, and fresh. The oils themselves have a thin consistency and are derived through steam distillation from dried lemongrass. Though similar to lemon, the aroma is markedly less sour, sweeter, and milder. The grass itself has been used in the culinary world as a flavoring agent for its potency and, particularly, when actual lemons are not available. In desserts and beverages (such as tea) it is extremely popular. Those wishing to experiment or those experienced with the blending of essential oils may wish to try spruce, pine, nutmeg, sweet marjoram, lavender, grapefruit, fir needle, citronella, carrot seed, or bergamot. Thailand and China have used lemongrass in recipes for centuries and, to this day, it still fetches an attractive price on the market. Fortunately, when this plant grows, it spreads rapidly, making it easily available. Those wishing to blend their lemongrass essential oils with oils other than those listed above can try tea tree, lavandin, jasmine, geranium, coriander, cedarwood, or basil. 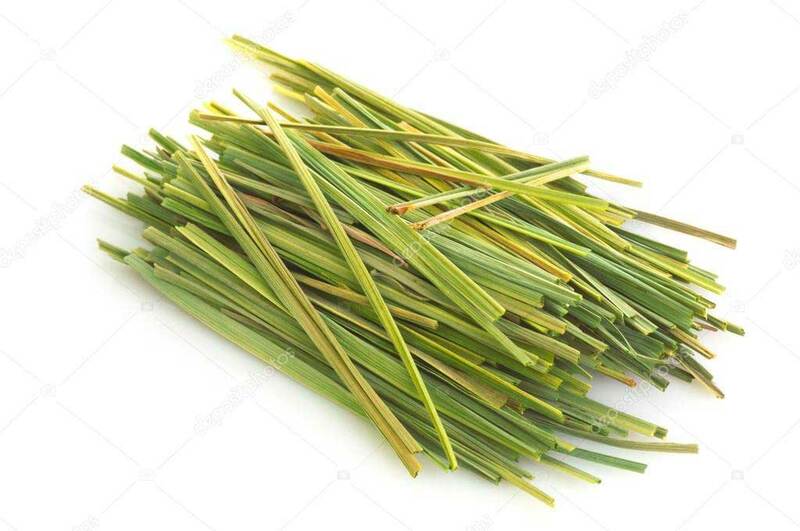 Lemongrass has been useful in reducing excessive perspiration and as an assist in the treatment of digestive problems, fungal infections, and in combating cellulite. Individuals who have easily irritated skin may experience discomfort from the use of these essential oils. Always keep them away from your eyes and if you are pregnant, consult with your physician before using.